Extra hard quality used for the fast removal of surfaces. Also ideal for removing rust. 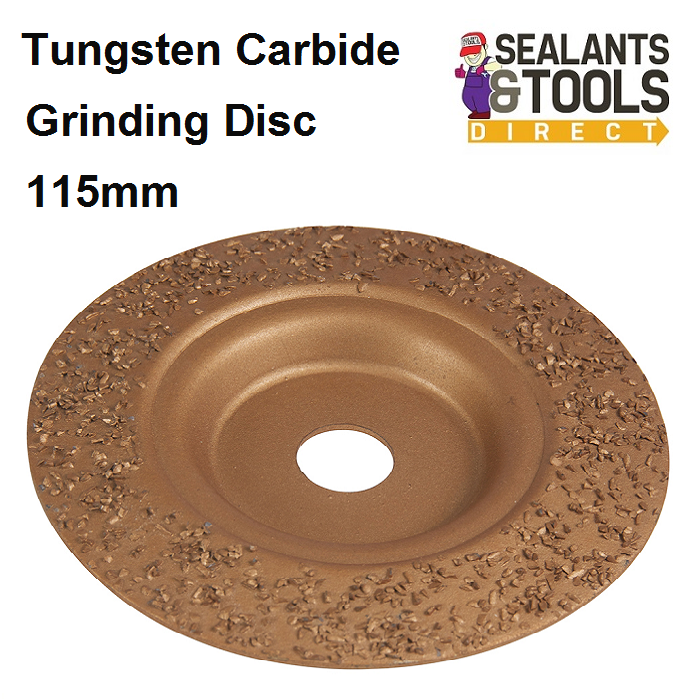 For all makes of 115mm angle grinders.